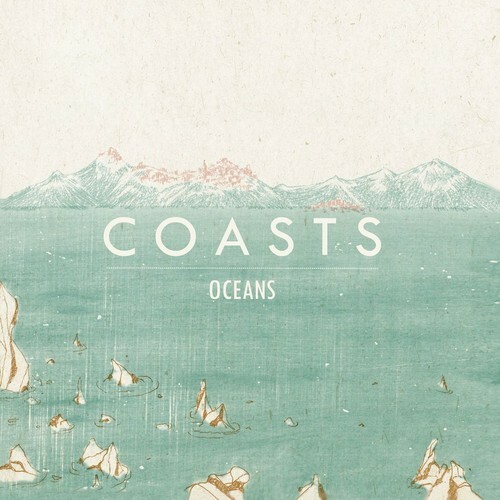 Newcomers Coasts are another indie band from the UK on the rise and with a single like "Oceans" it's easy to see why. Drawing similarities to their countrymen Foals and Friendly Fires the five piece tropical guitar band from Bristol are really quite talented. With those big brooding lyrics and anthemic choruses, Coasts adds their own signature style to those tropical melodies made so famous in 2012. Here's hoping they get noticed in 2013.